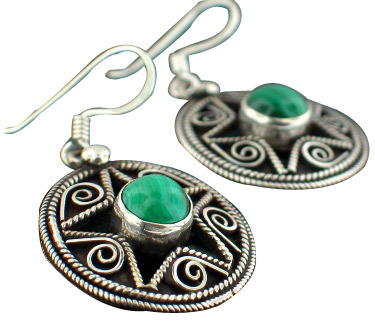 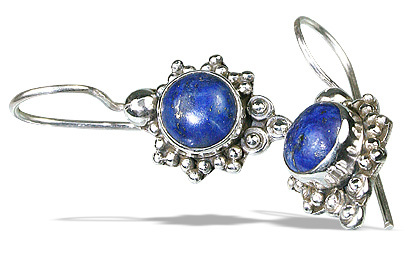 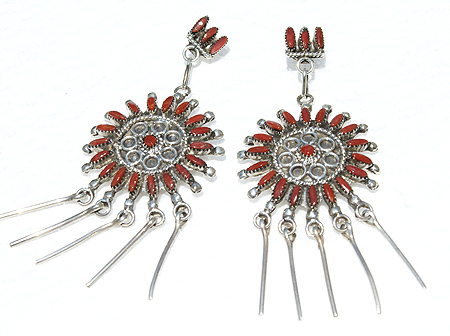 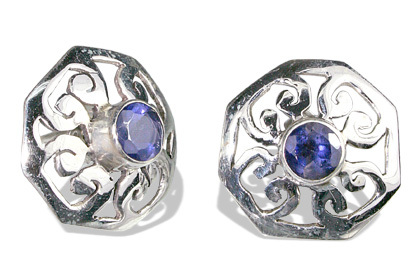 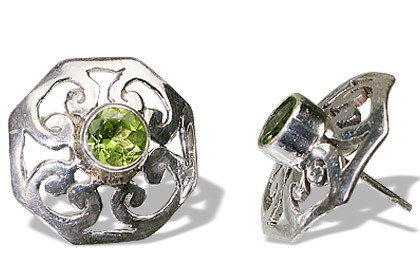 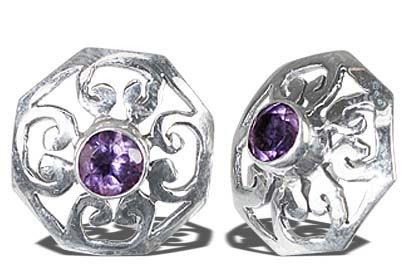 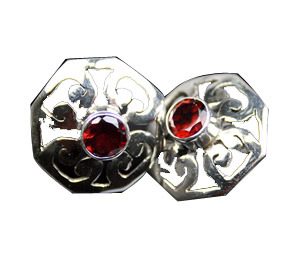 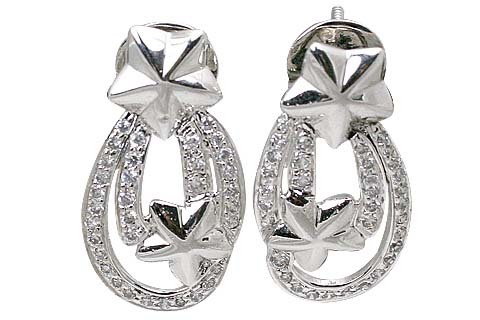 Charm everyone by adorning this heavenly shape on your ears. 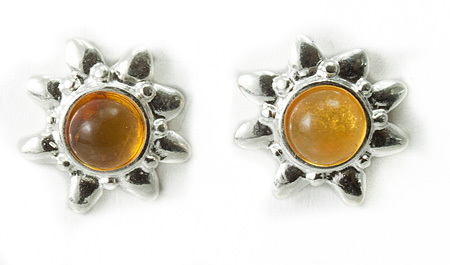 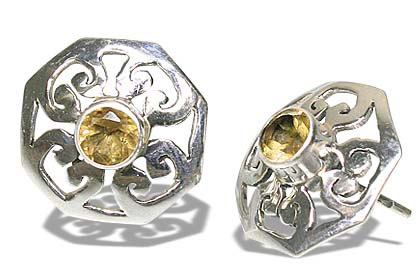 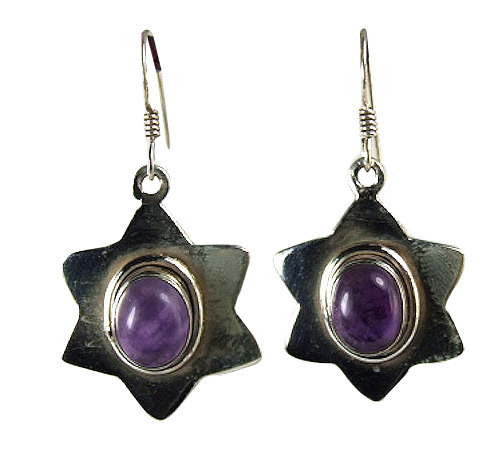 Fall in love with our twinkling collection of star earrings in natural stones and 925 sterling silver. 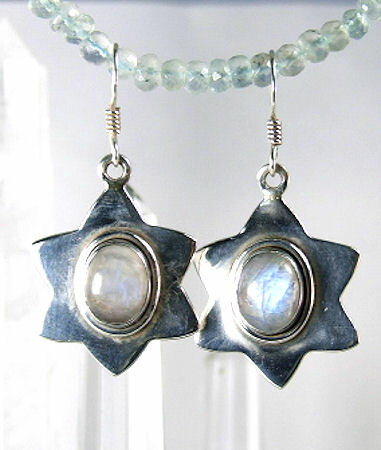 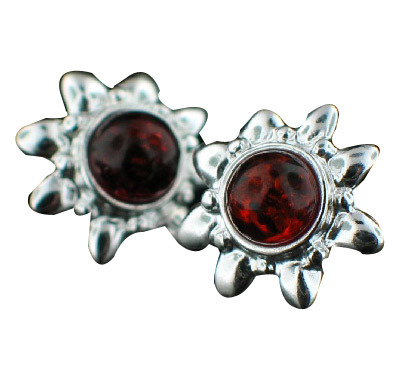 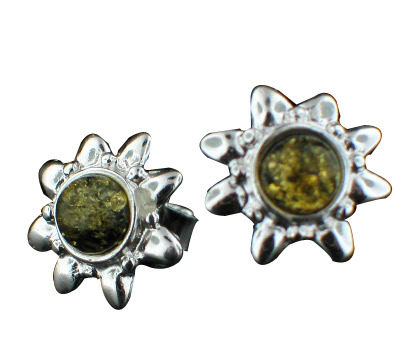 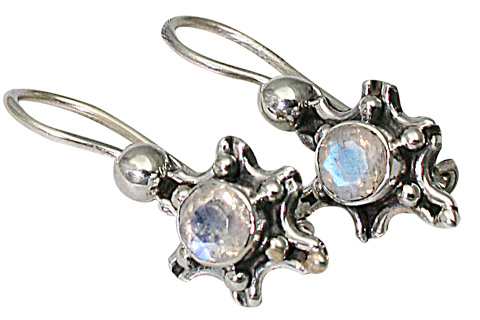 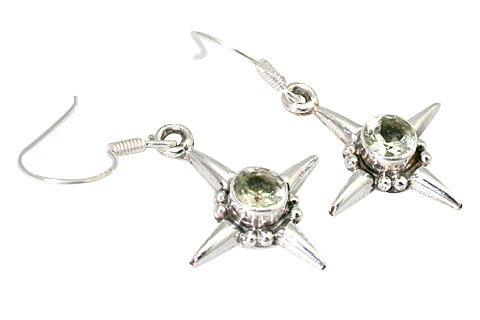 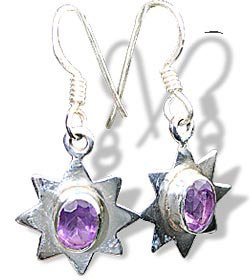 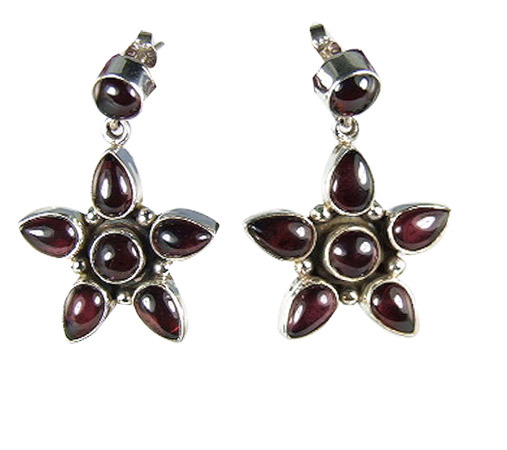 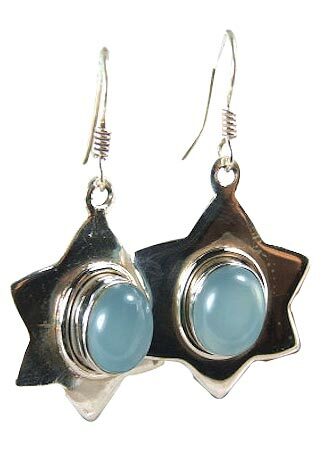 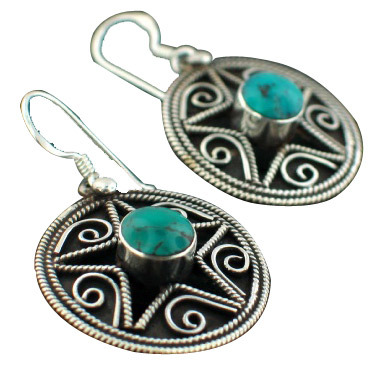 You can find here a range of star stud earrings, dangle star earrings to chandelier star earrings.